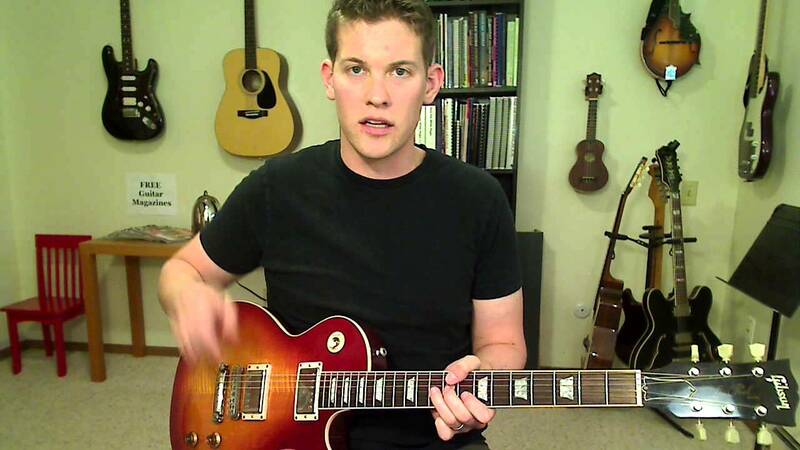 When I have a student interested in learning blues solos on electric guitar, these are the five lick-building blocks I give them. Each exercise is only two or three notes, but they can be linked in endless combinations to create the monster licks found in the playing of Jimi Hendrix, Stevie Ray Vaughan, Jimmy Page. I had to re-record this video eight times over the last couple months. Faulty camera software. I like to think it got better each time. Behold!